The town of Wakefield has grown steadily, with its population standing at 77,512 as of the 2011 census. 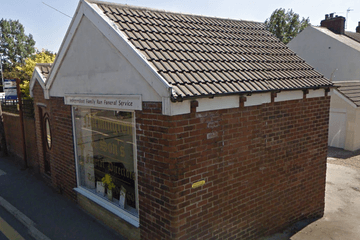 There are 17 funeral directors in Wakefield and the surrounding area, providing plenty of choice for residents, suitable for a variety of budgets. Wakefield’s population is mainly Christian, but funeral directors cater to other faiths such as Islam, Sikhism and Judaism. 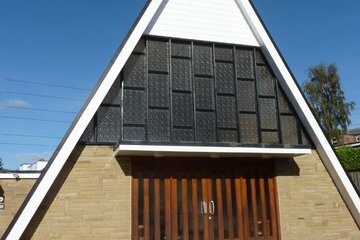 Synagogues in nearby Leeds and Bradford serve Wakefield’s Jewish community, while there are six mosques in the town for clients looking to make Muslim funeral arrangements and around 40 Christian churches of different denominations within a three-mile radius of the town centre for religious funerals. You can also find specialist funeral services available from some local funeral directors such as burial at sea, military funerals and vault burials. Wakefield Council is responsible for 19 cemeteries and graveyards, including Featherstone and Horbury, and two crematoria – Pontefract and Wakefield. Search using your postcode or area to find local funeral directors in Wakefield. Order results by best rated, most reviewed or nearest to you to see what is available in your local area. You can click on a funeral director’s profile to learn more about the services they provide, read independent customer reviews, and find out how to contact them to discuss funeral arrangements for your loved one.